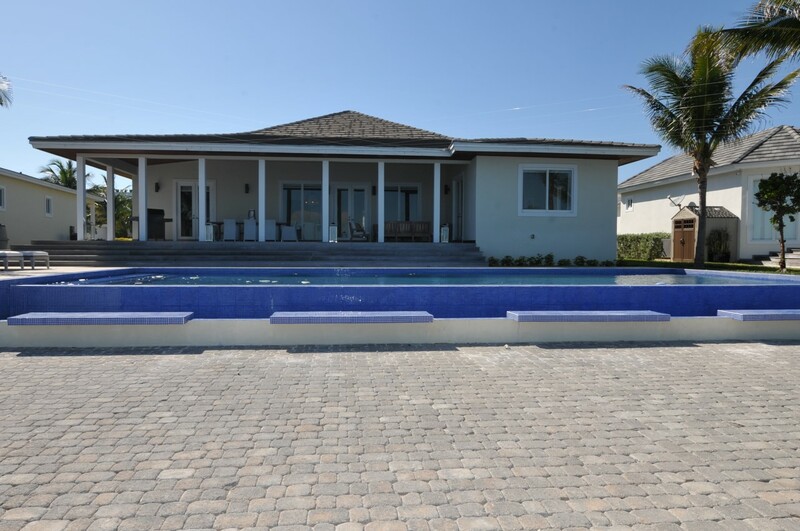 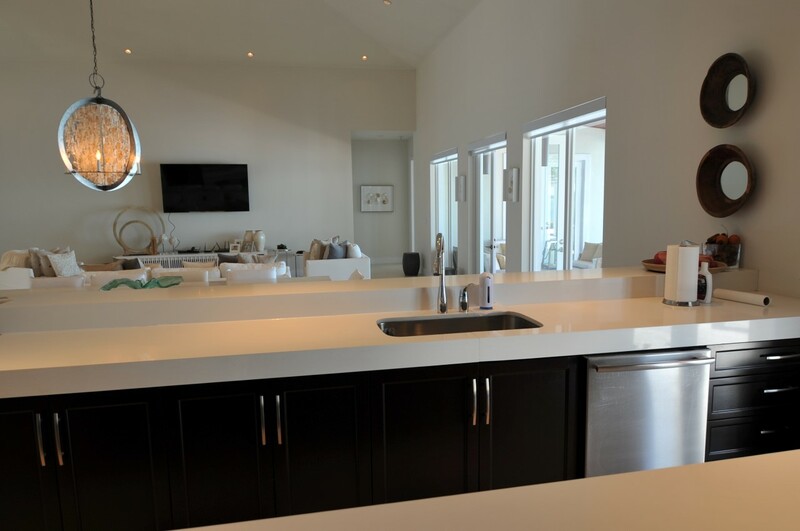 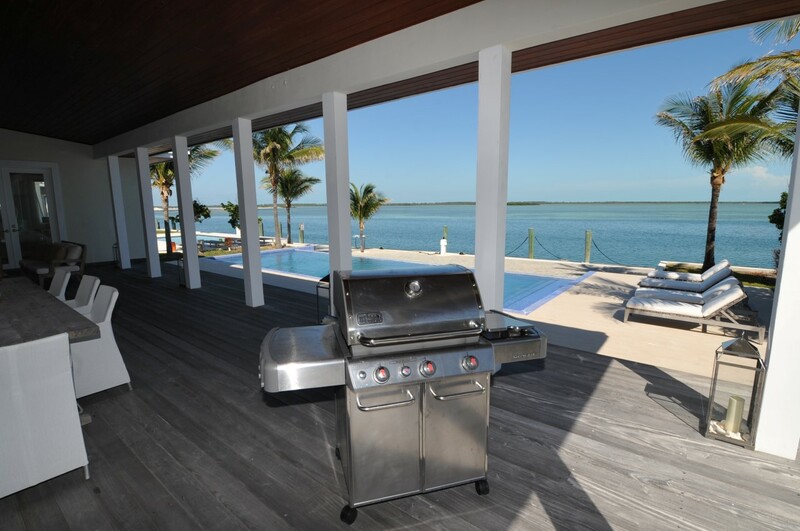 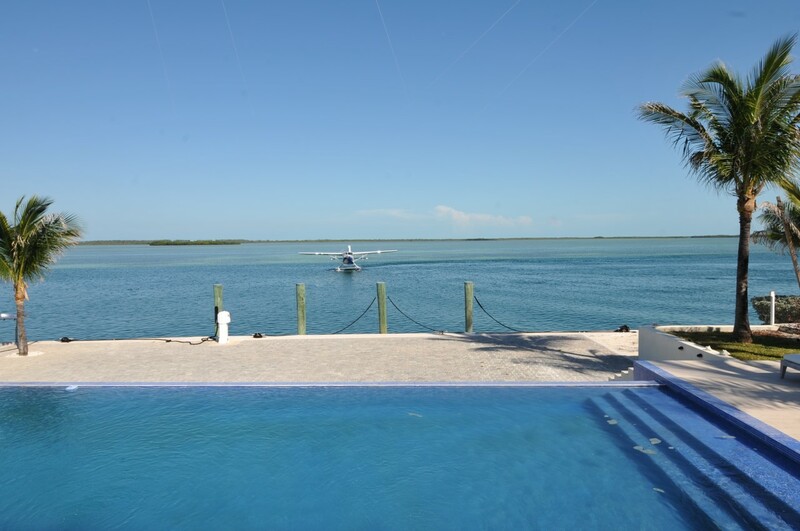 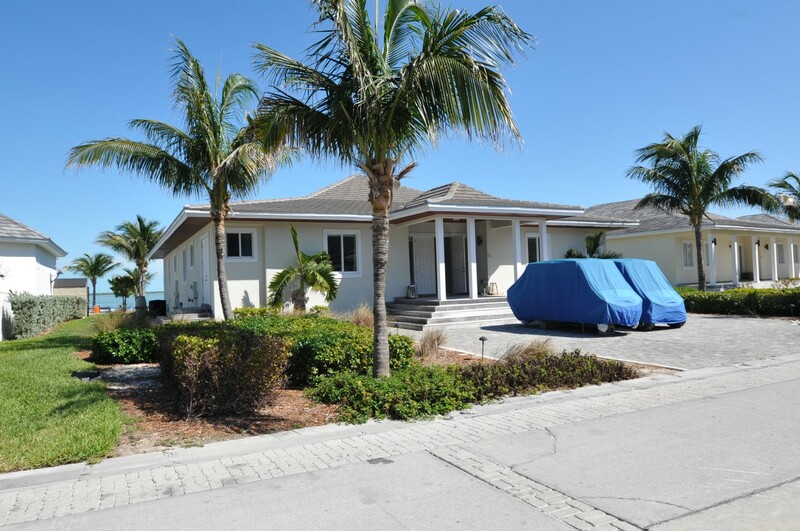 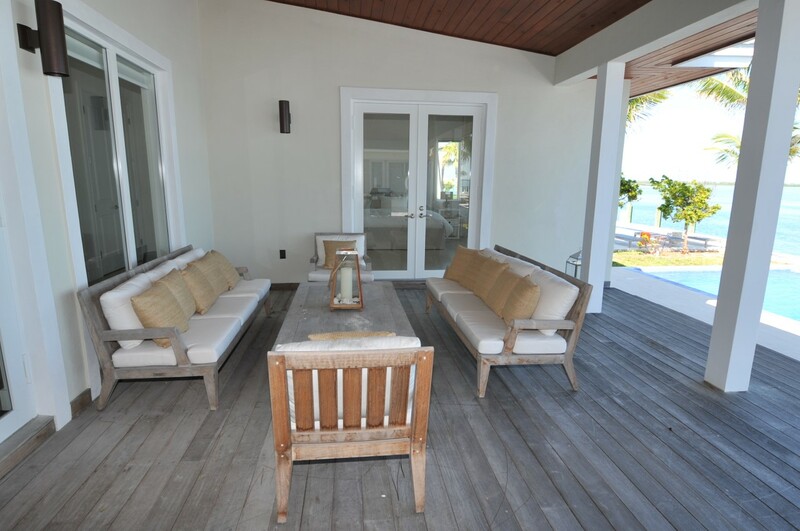 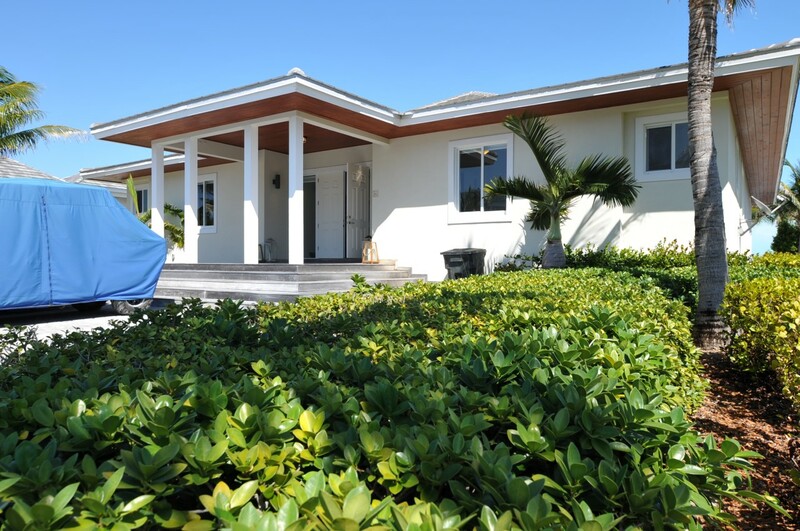 A beautiful island oasis, this 5 bed, 4.5 bath home is located on the exclusive private island which is within the Bimini Bay resort property. 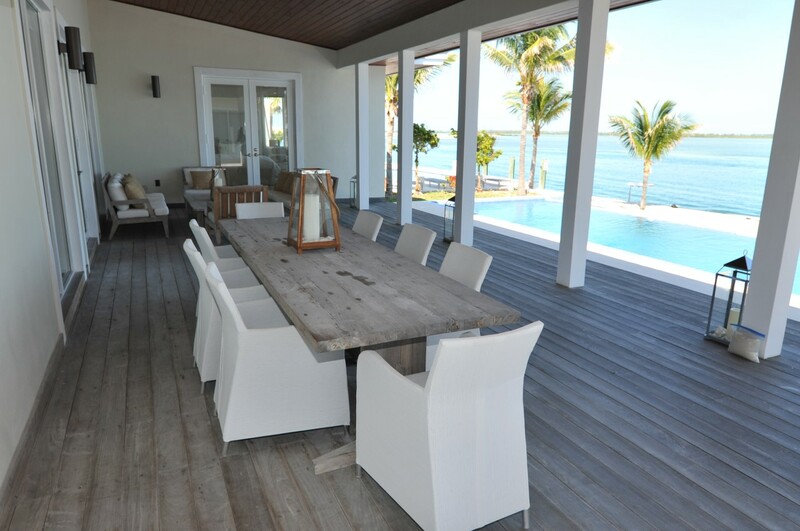 Stunning beach style interior decorator designs. 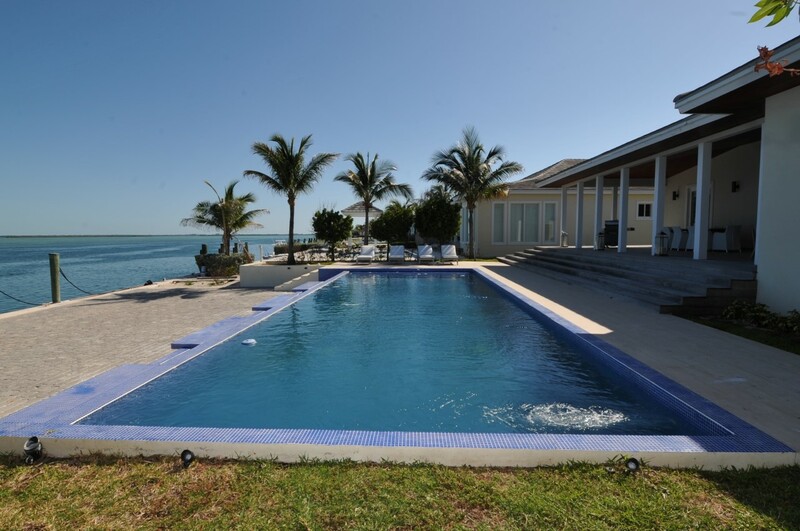 The house includes its very own infinity edge pool with a spacious patio allowing for endless entertaining. 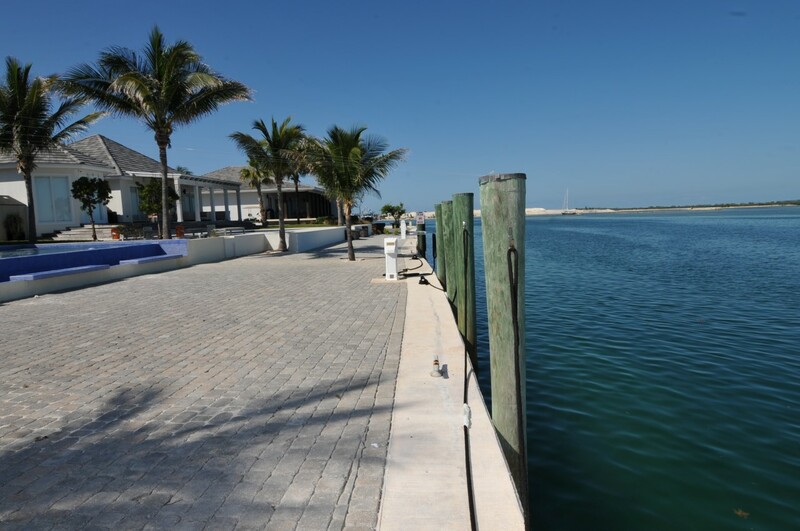 Capture unobstructed sunrises from overlooking the artistic color variation of the Bimini Blue waters. 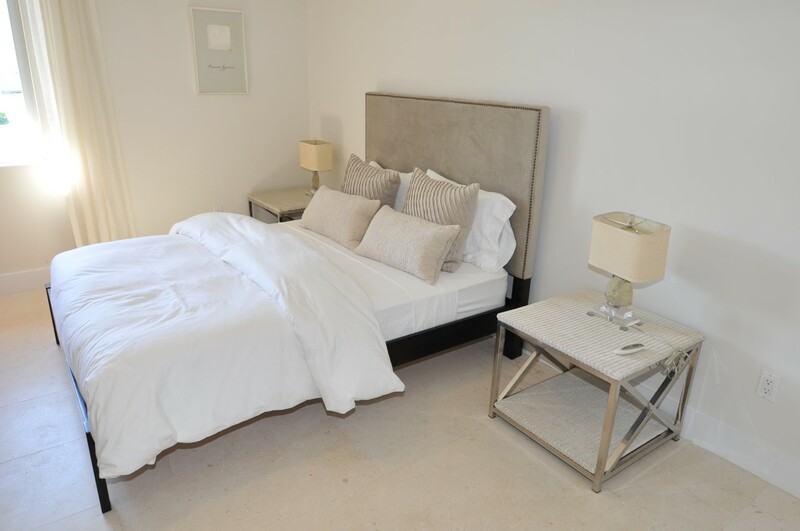 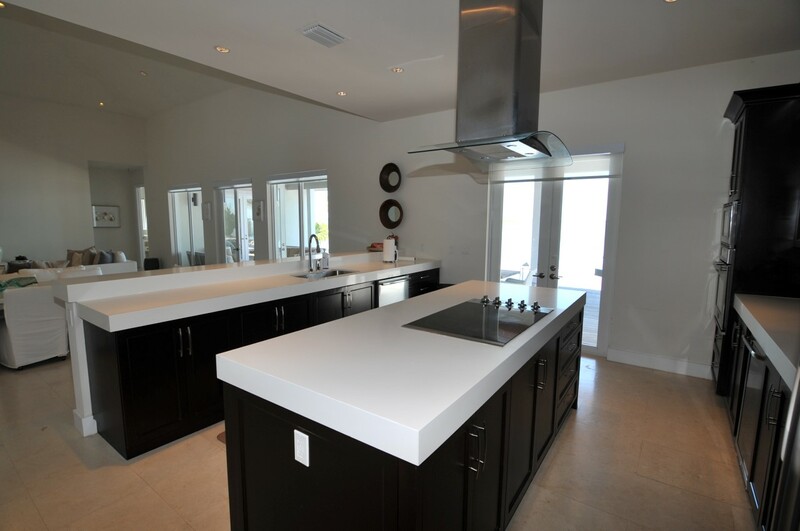 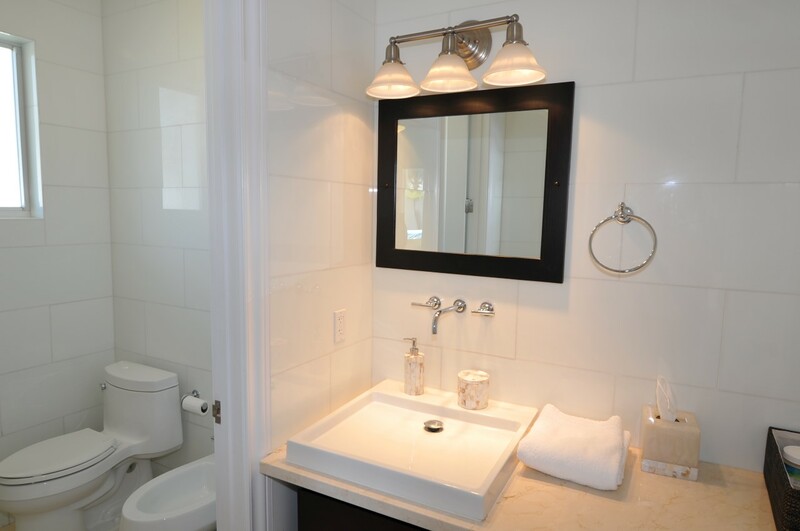 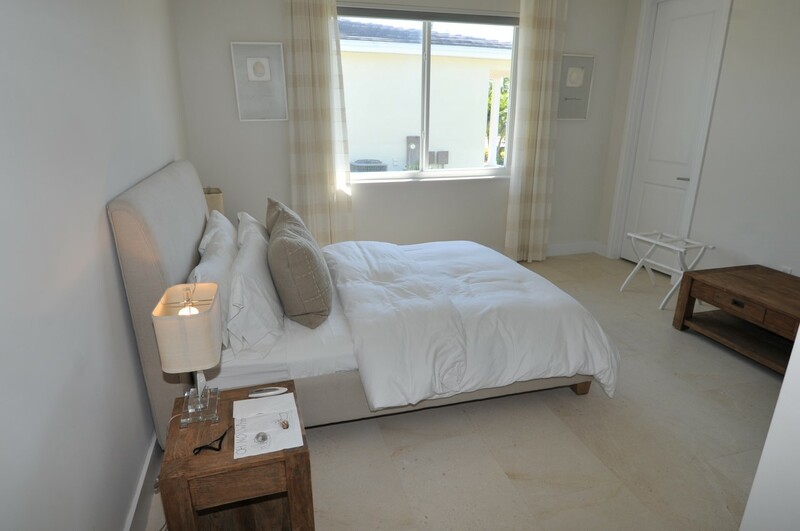 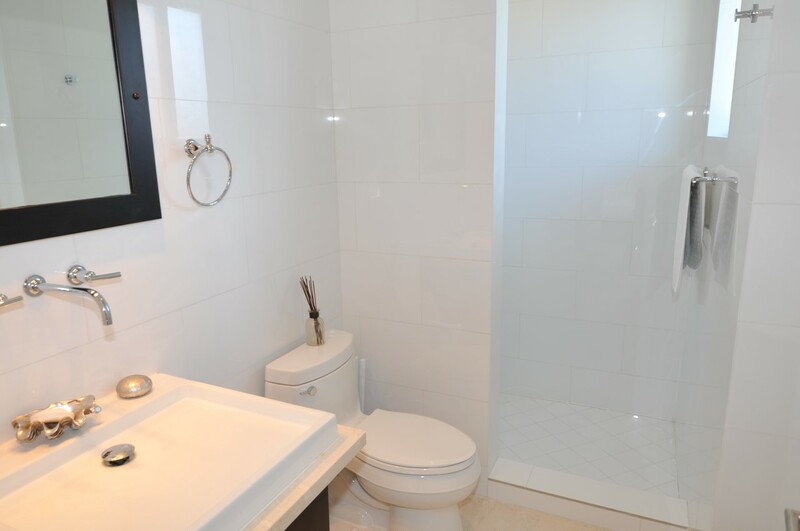 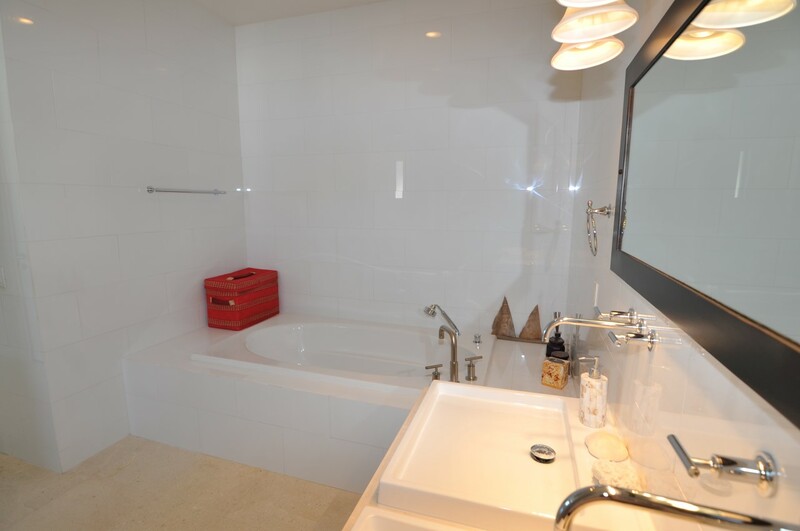 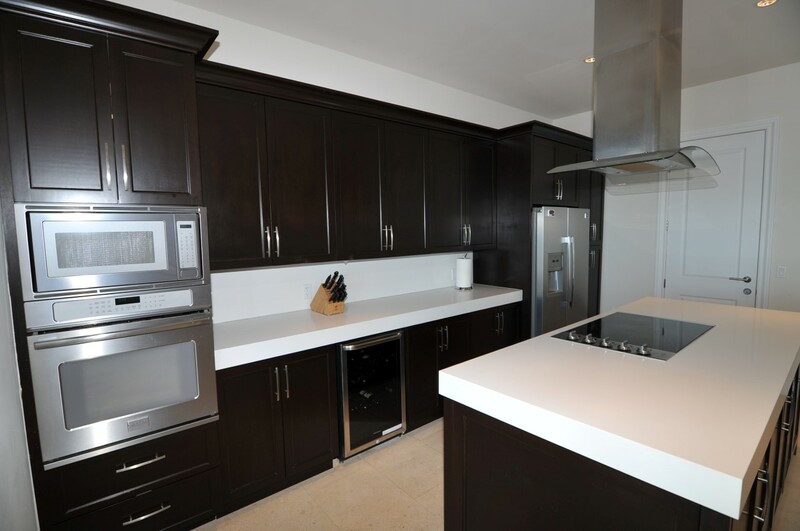 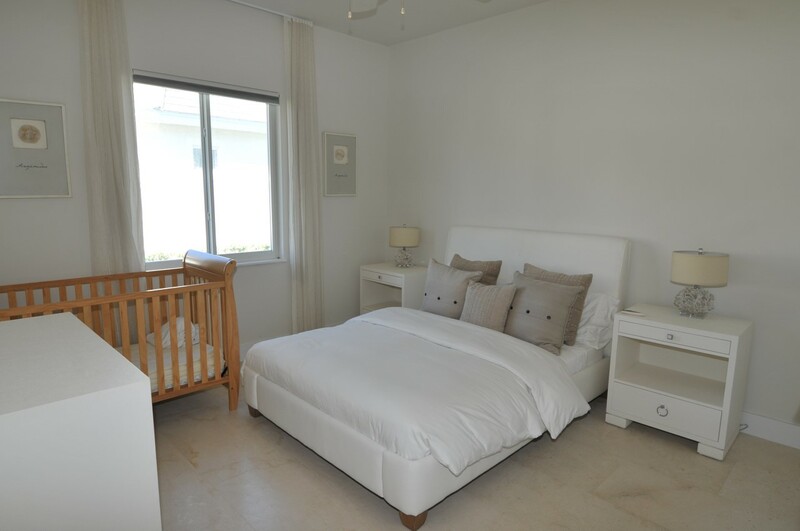 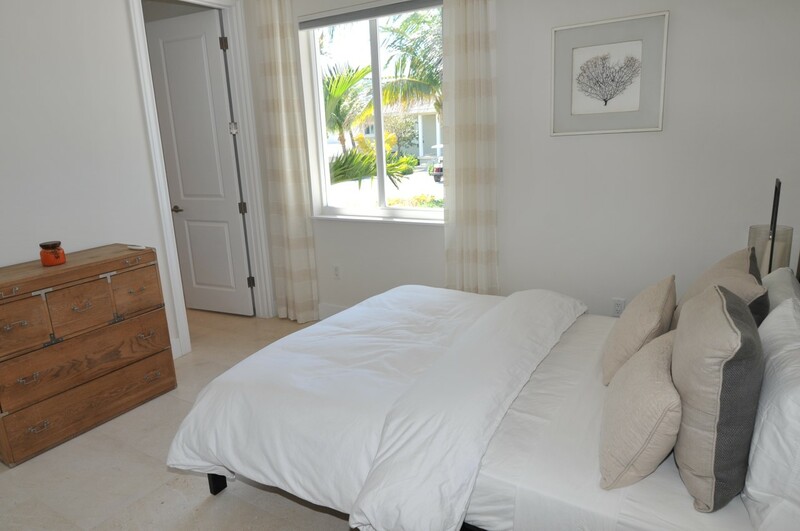 This home comes fully furnished as is excluding personal items. 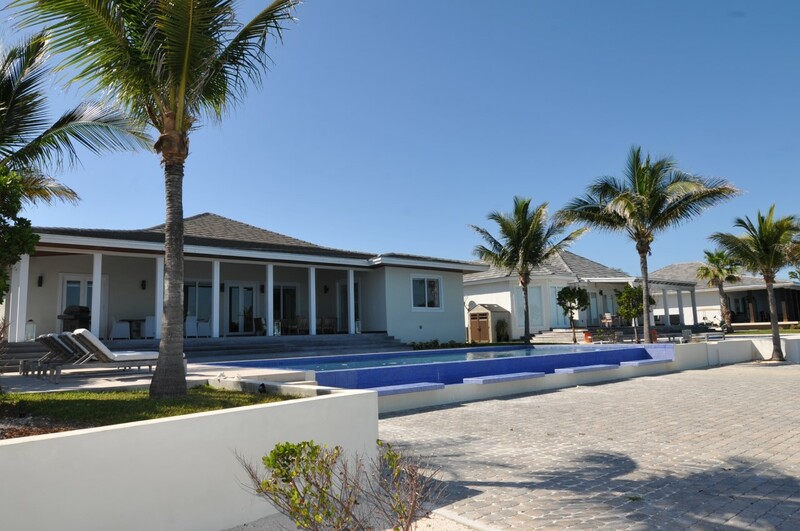 A must see when on island!